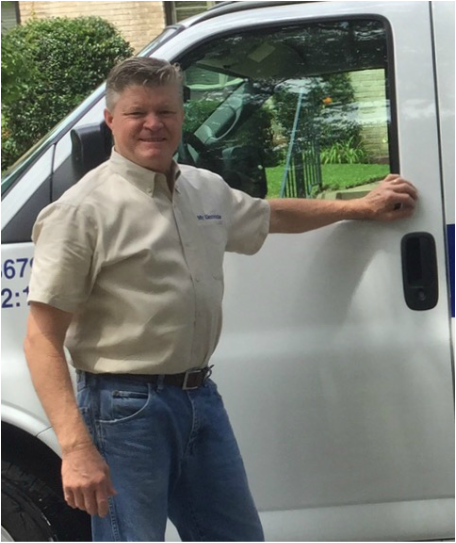 ﻿﻿My Electrician is a residential electrical company in Tyler, TX & serves all of East Texas. Why use My Electrician for your next home electrical project? Innovative system that allows us to customize electrical work estimates, making them more accurate and saving you money. ​We offer on time scheduling and upfront pricing. With upfront pricing you will know the cost and expected time of completion before the project is started. We don't spend your money without your permission. You will receive a written work proposal which will include labor and material to complete your electrical project. Once you have approved the proposal, we will begin the electrical work right away or for larger projects, schedule a return date for completion.